This tour gives you a chance to view the magnificent city as the sun slowly sets over the bay. Discover Victoria’s rich history and scenic beauty on a tour of this charming Provincial Capital. Our first stop is the Songhee's viewpoint offering photo opportunities of Victoria's Inner Harbour and the Empress Hotel. Driving through the stately downtown core you will see Government Street, the Legislative Buildings, Canada's oldest Chinatown and the last remnants of Fort Victoria. Your City Tour continues as you follow Antique Row before passing Craigdarroch Castle and the Lieutenant Governor’s mansion. The Mt. Tolmie Lookout high above the city offers breathtaking views of downtown Victoria and the surrounding countryside. 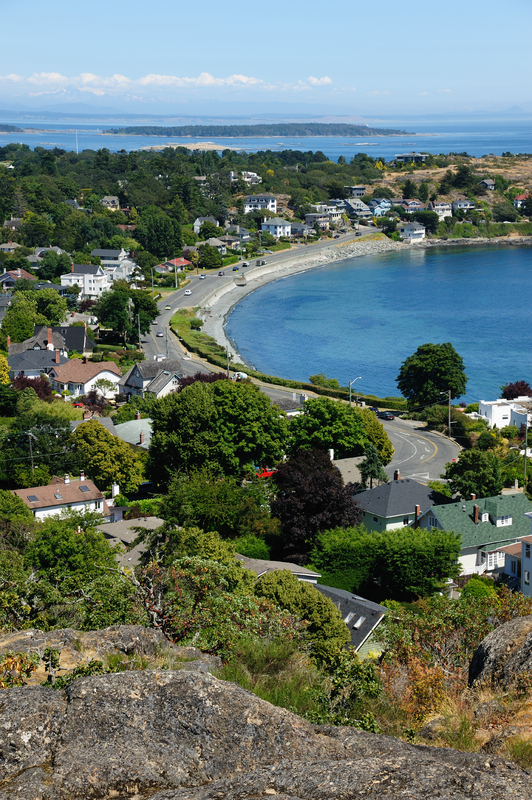 This tour takes in the scenic Marine Drive along Oak Bay and the Victoria waterfront and you will also tour through Beacon Hill Park - the largest of its kind in the City. The tour is fully narrated by your driver and our full size coaches are washroom equipped. Come away with lasting memories of this delightfully “British” city. Sightseeing at its very best.